﻿ Thread Olet Outlets, SS Thread Outlet Exporter. ASTM A182 Thread Olet Manufacturer, Stainless Steel Thread Olet Exporter, Carbon Steel Thread Olet Stockist Supplier In Worldwide. Amcometals is one of the pioneers in the business with a hands-on involvement of 25 years in the business. We have conveyed a line-up of goods to different enterprises throughout the years. Our products are outstanding for their first class finishing and ultra high dependability. 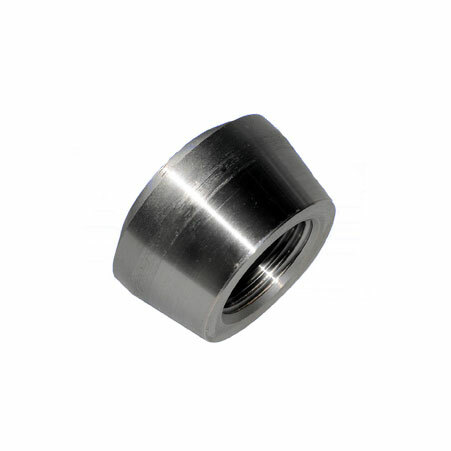 We manufacture various goods which also include Thread-Olets. A thread-Olet is similar to a basic Weldolet, but the branch affixes through a thread at the top of the Olet. A Threadolet does not require welding, it can be installed through the thread. Our products are designed to meet international quality of standards and are thoroughly worked upon for the same. 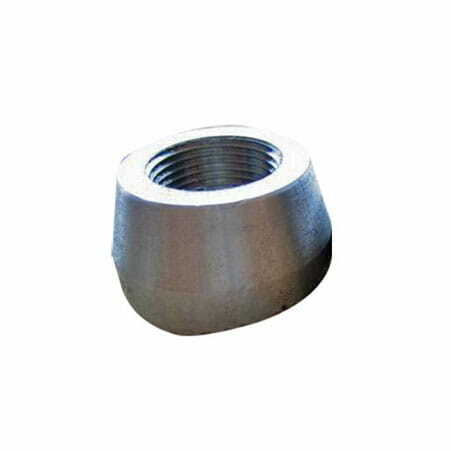 These Threadolets are corrosion resistant, provide sturdy usage and are durable. Our high-end infrastructure that is equipped with advanced machinery allows us to manufacture top-quality products. We are also known for our outright services such as on-time delivery and great after sales support to our customers. 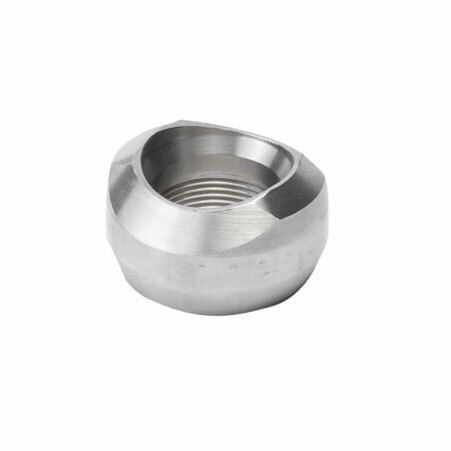 Thread Olet Manufacturer, SS Thread Outlets Exporter, Duplex Steel Thread Olet, Hatelloy Thread Outlets, Thread Olet Supplier In India. Duplex Steel Thread Olet : ASTM / ASME A/SA 182 UNS F 44, F 45, F51, F 53, F 55, F 60, F 61.